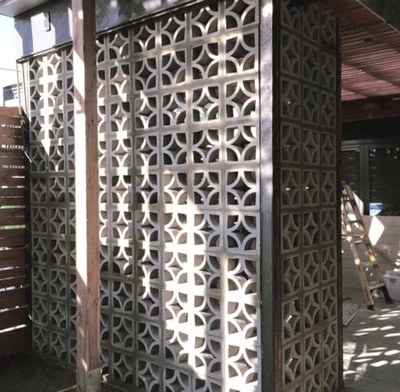 View some of our residential installations below. 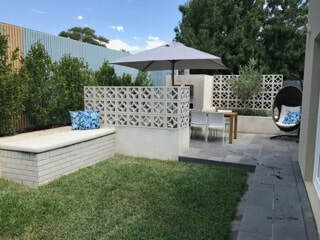 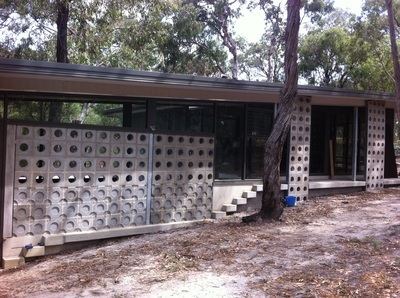 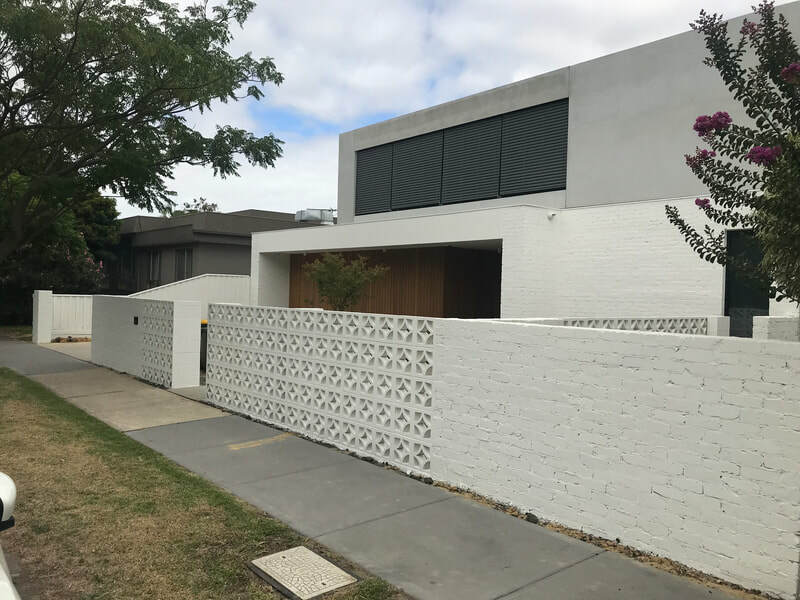 Concrete Breeze Blocks are the perfect internal and external screening solution for many homes around Australia. Whether it be for a new fence at the front of your property or around the swimming pool, we have the right block for the job. 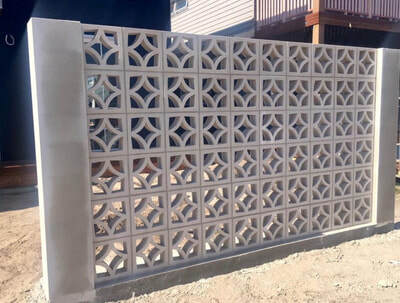 Many of our customers are now using our blocks offset from glazing to provide screening from solar heat load along with privacy. 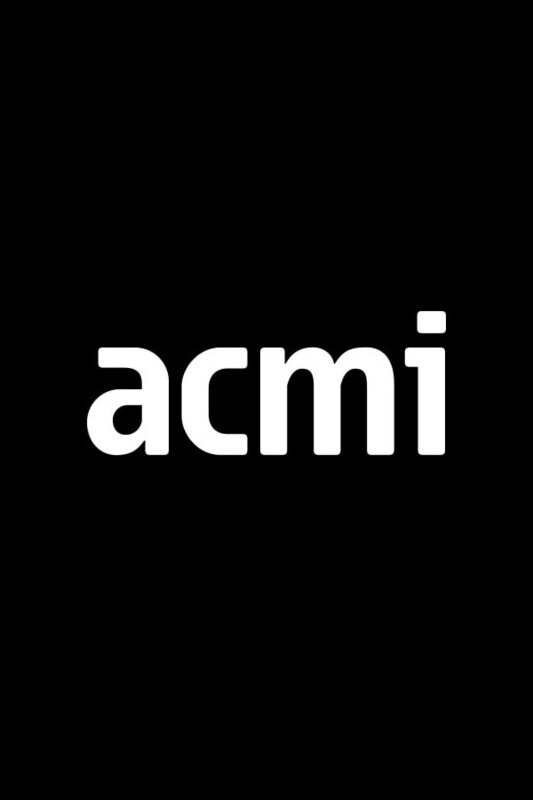 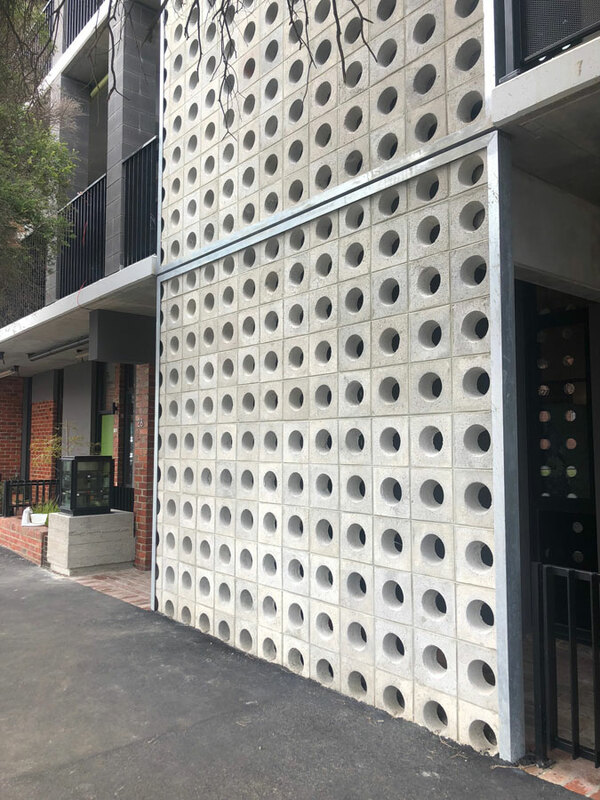 This also works to create a stunning architectural outcome that will provide a great architectural outcome coupled with reducing thermal load. 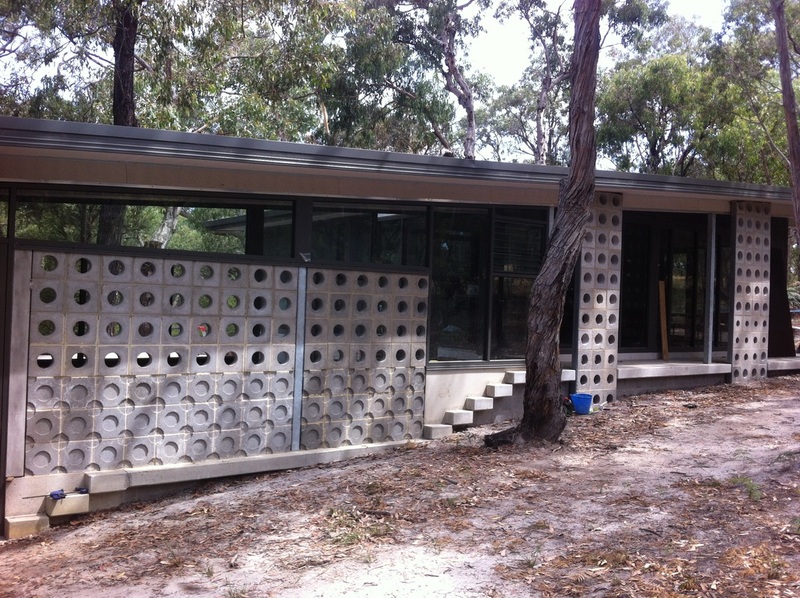 Looking for something smaller for your own personal home renovation or new build? 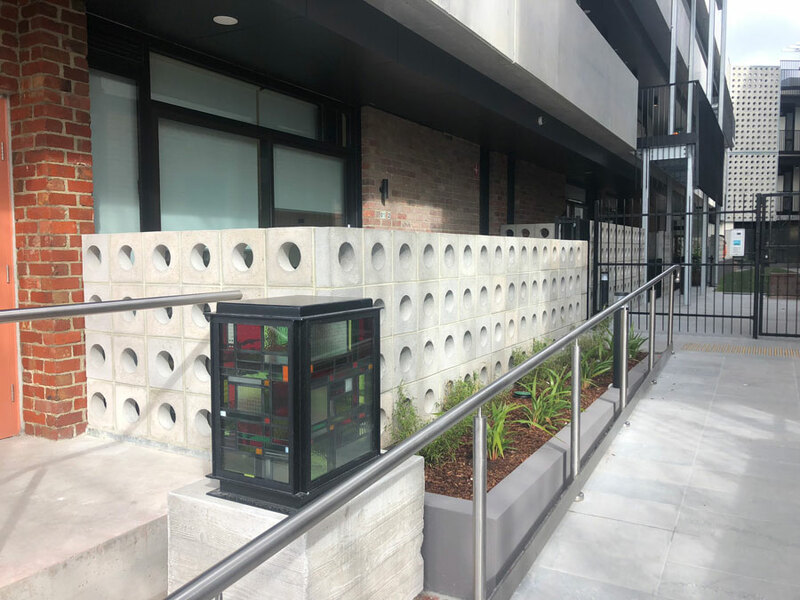 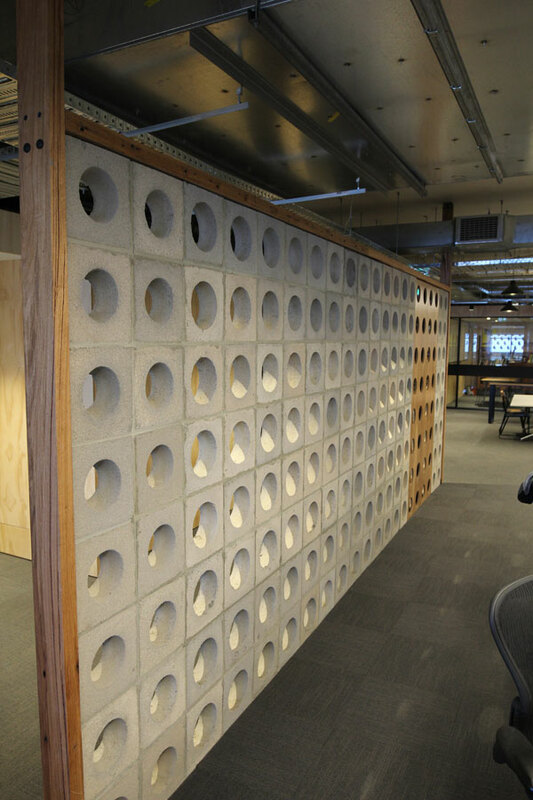 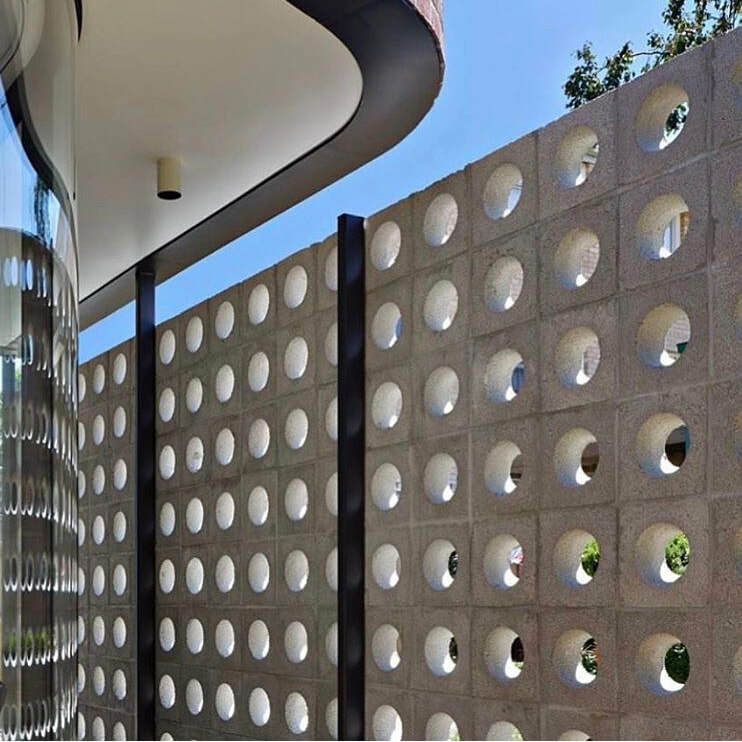 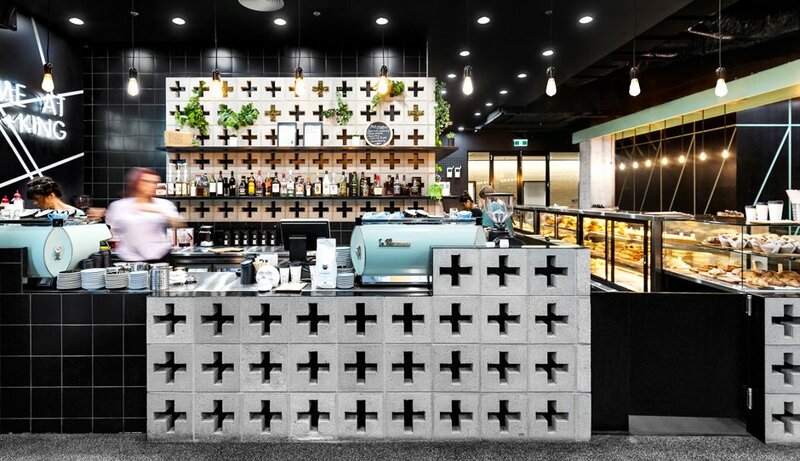 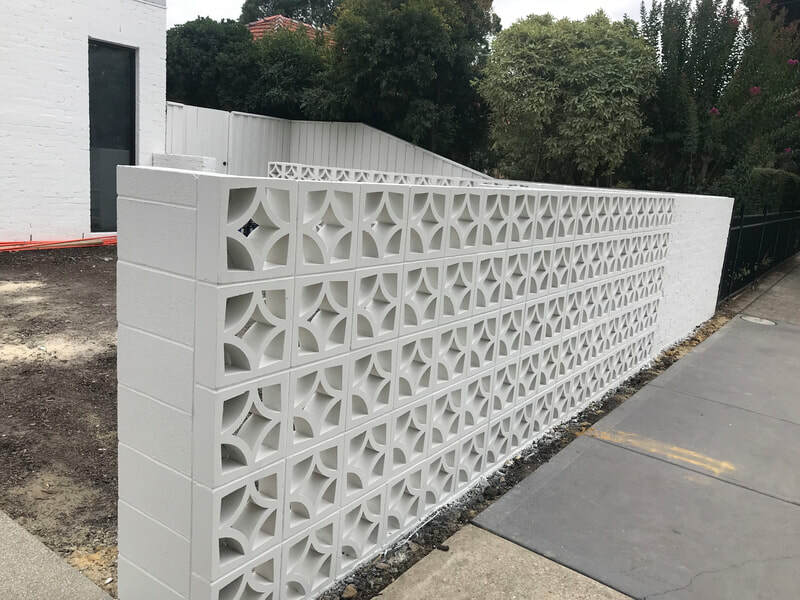 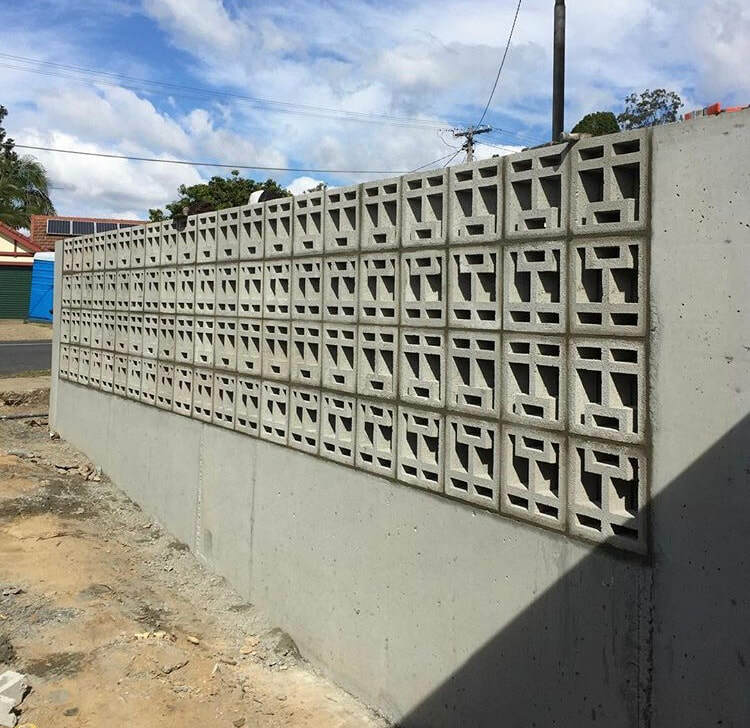 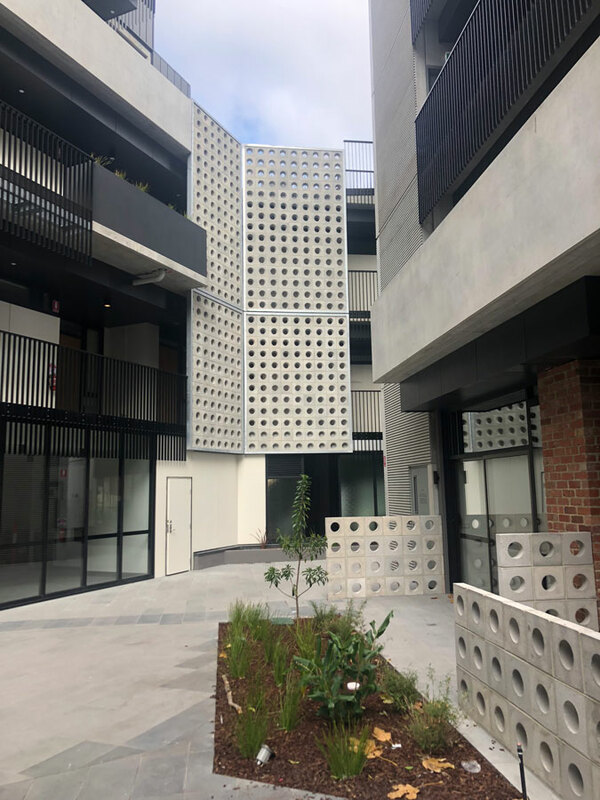 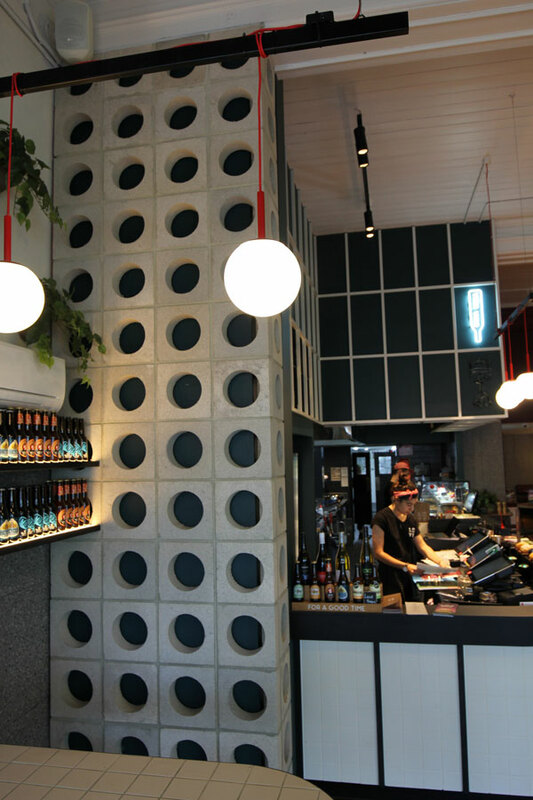 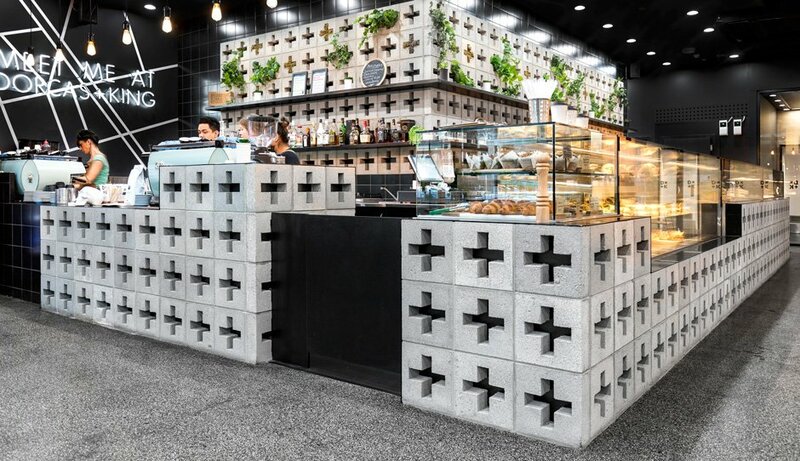 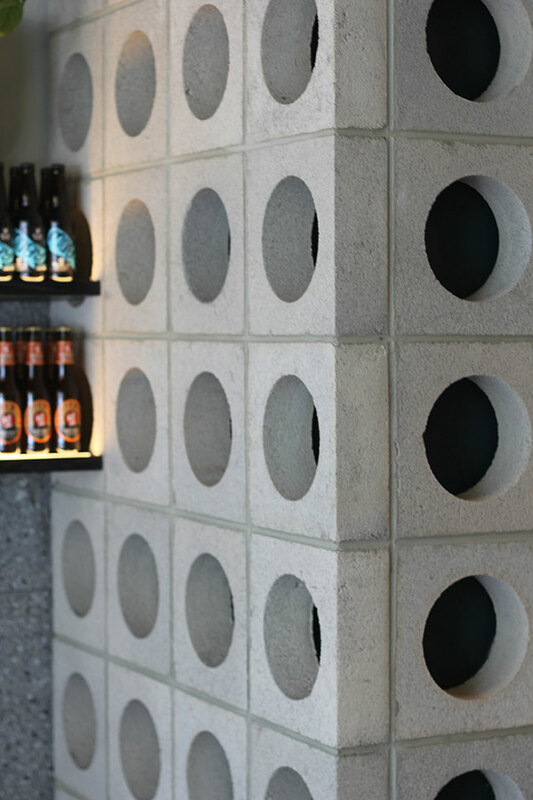 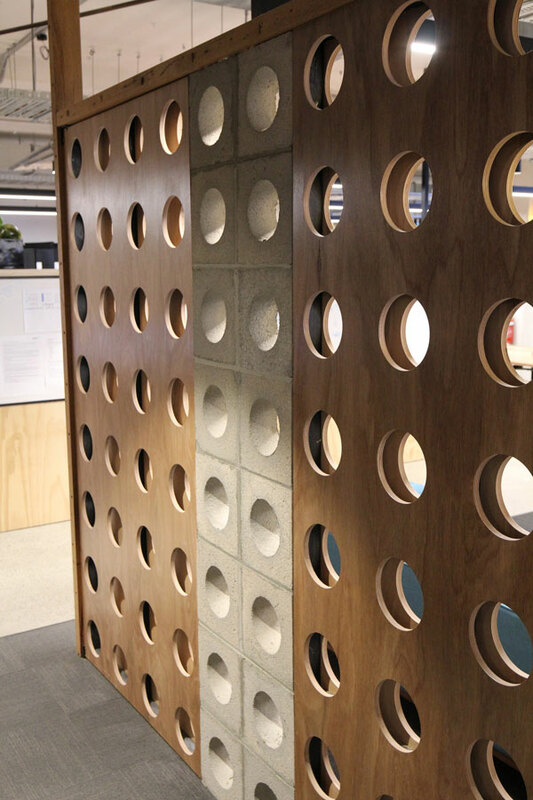 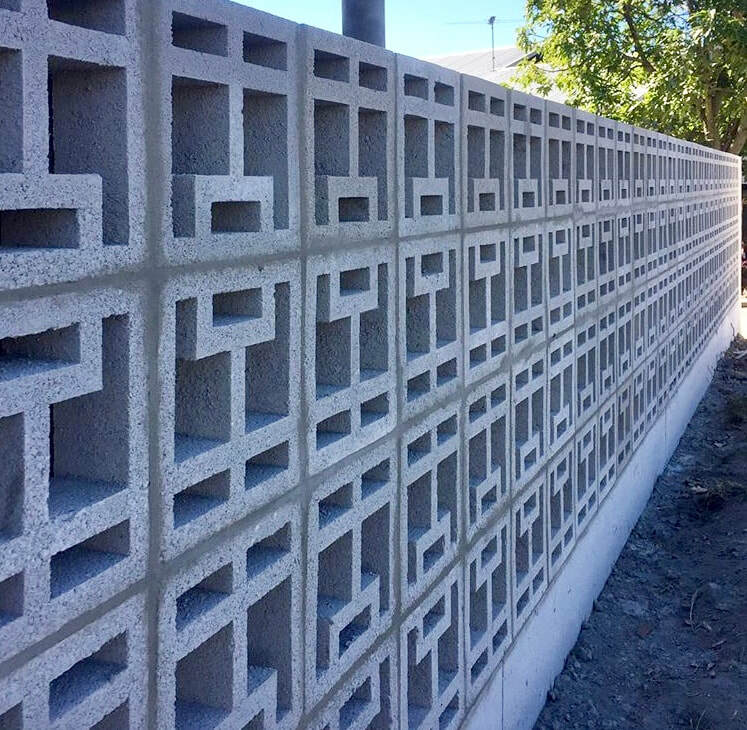 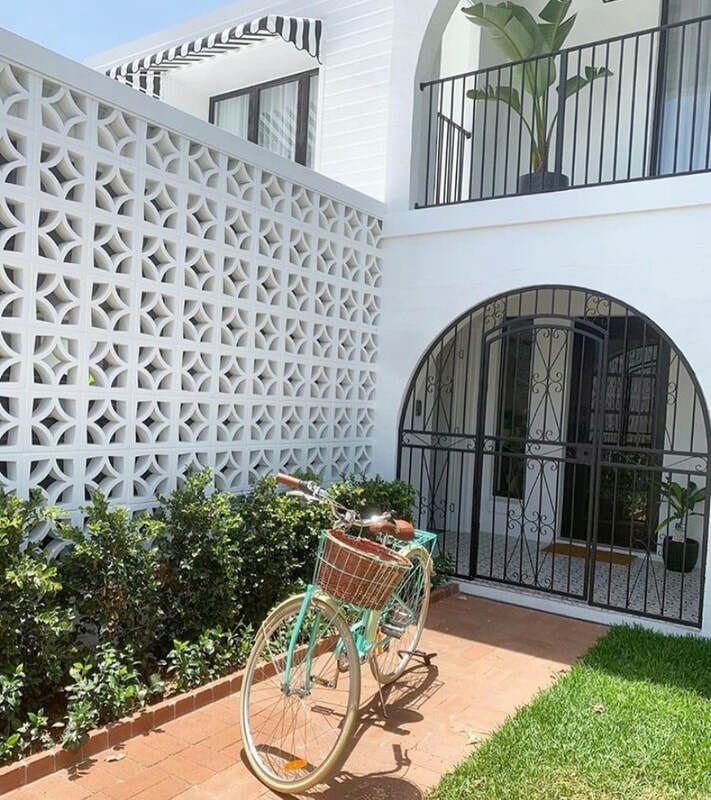 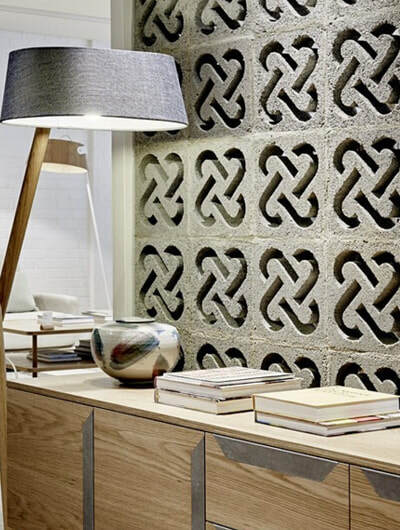 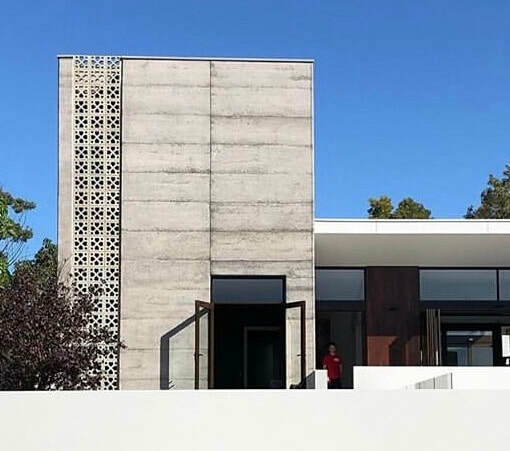 Masonry concrete blocks are perfect to take you interior design to the next level, or for your next outdoor project you can generate a very distinctive outcome. 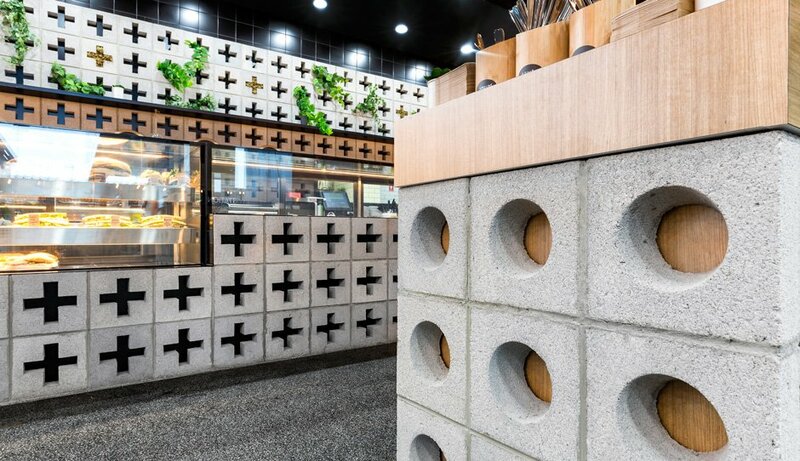 The majority of our breeze block sales are for commercial customers and designers looking for a distinctive outcome that serves a functional purpose. 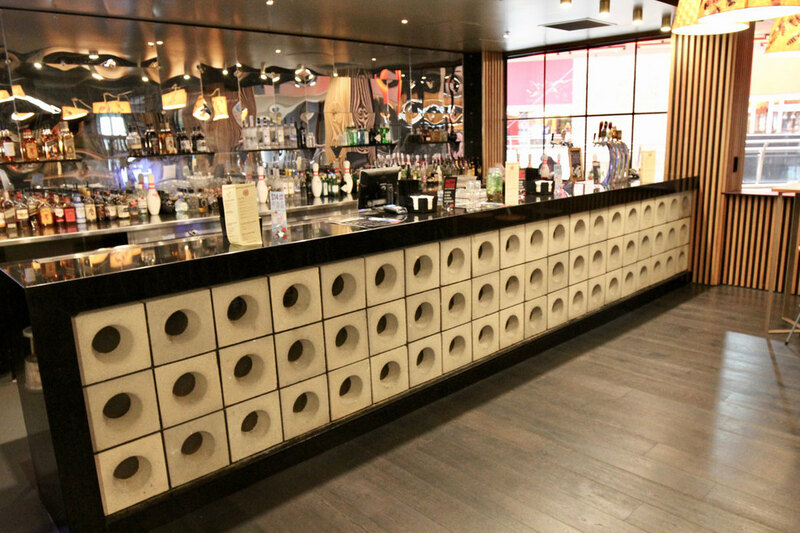 This can range from dividing screens in a hospitality setting, through to external wall compositions in large scale commercial buildings. 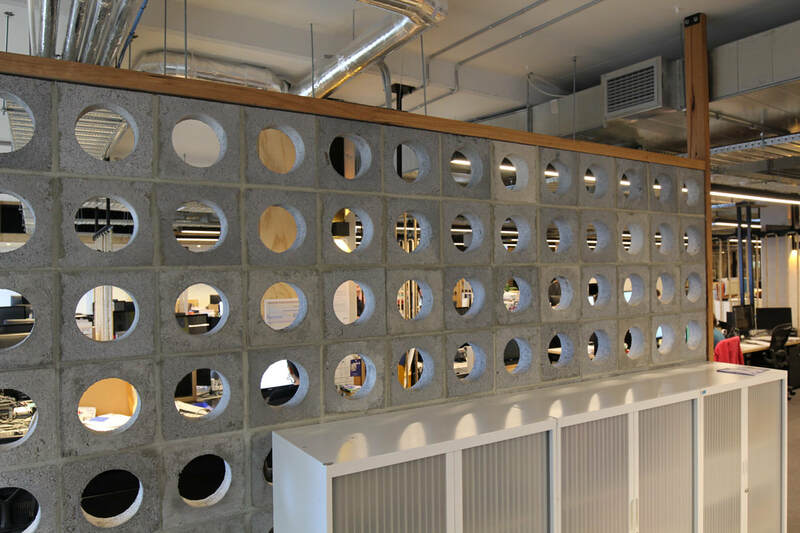 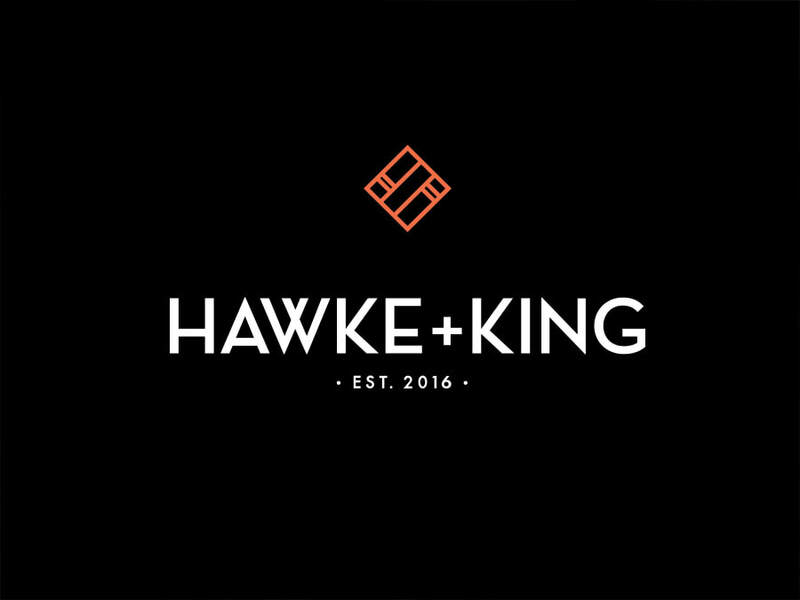 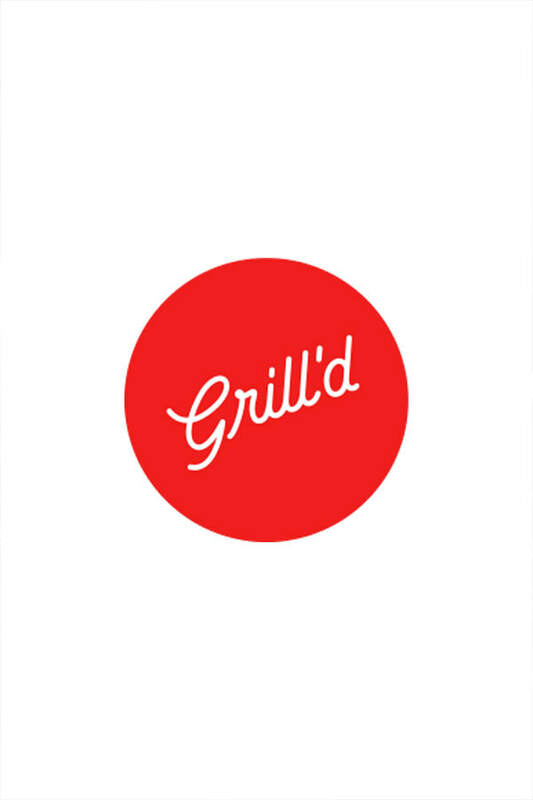 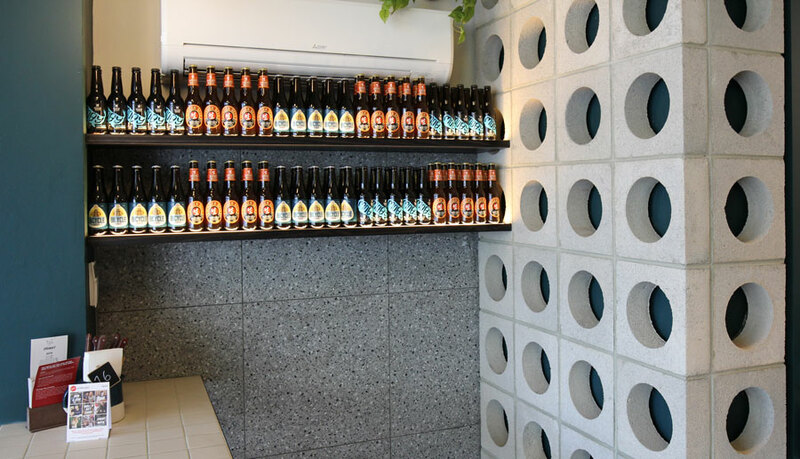 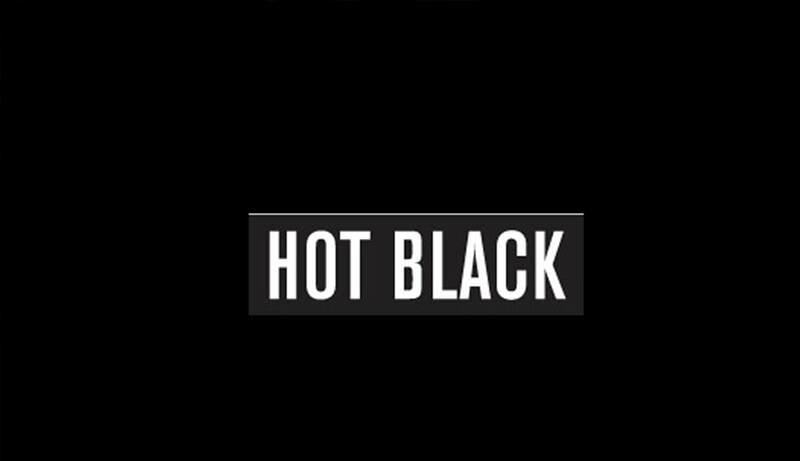 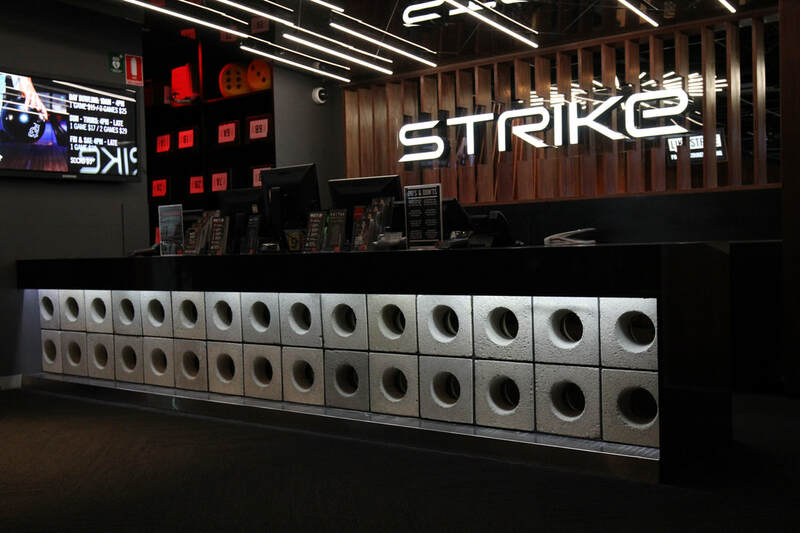 We love to see our products being used in as many applications as possible and we know they deliver on both functional and aesthetic requirements, so have a look over our examples and get in touch today to discuss your next project. 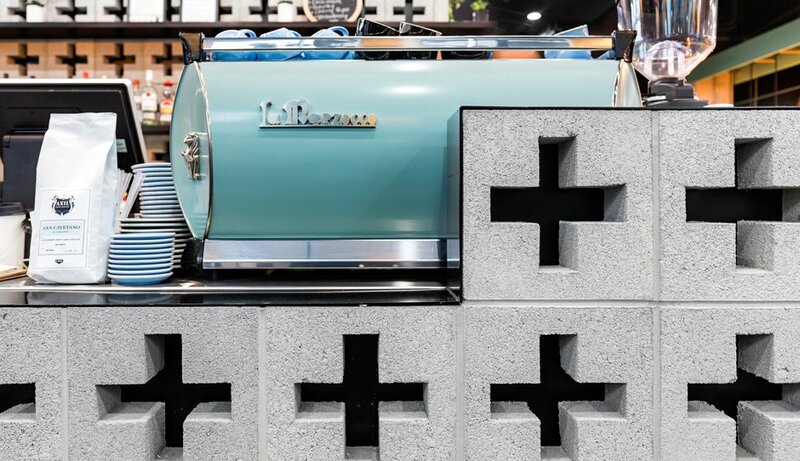 We are only too happy to help.